Time to celebrate the week with Ruth Ayers! Thank you Ruth for this great ritual. Read more and contribute your celebration here. This week I am celebrating choice. All year we have worked to include as much choice as possible into the school day. There really isn’t much choice for kids. Teachers and parents control their lives. At school, bells signal went they play, eat and go home. . Yet at a point we want them to have “agency,” to make good choices for themselves. It’s unfair to think they can make these choices, unless we give them the opportunity to try and possibly fail. Choice that could lead to a good or a bad result. A choice they’d have to live with. This week was the last week of school for my 5th graders, and they made some very good choices. Some of the choices were seemingly small and some were bigger. Some were personal and some were group decisions. I am proud of the choices they made,but also proud we teachers allowed choice. One: During the last weeks of school we have a crazy schedule, so structure tended to be a little loose. My students didn’t have enough time for both reading and writing, so I let them choose: poetry, blogging, reading the just released Julian Chapter from Wonder on the iPads or reading a book of their choice. It was pure joy to watch them go to what they wanted for as long as they wanted and then if they wanted, switch to something else when they wanted. 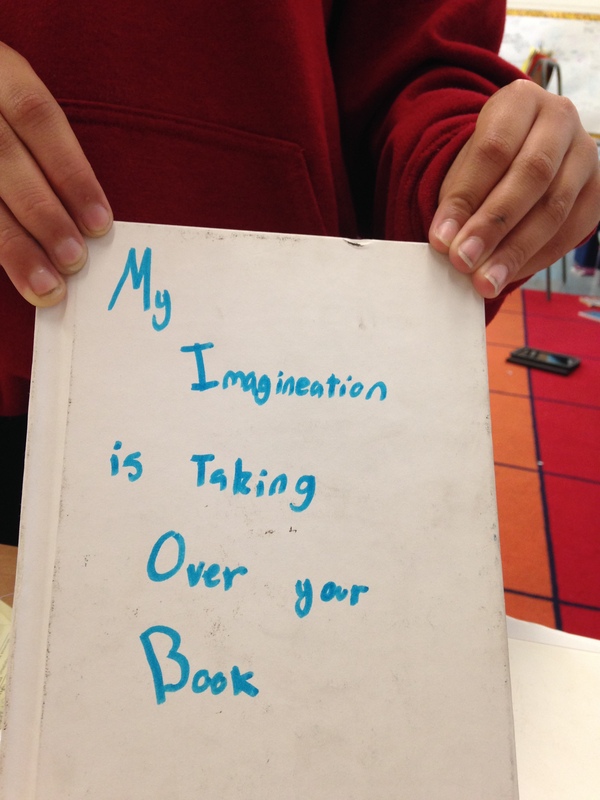 One student (a struggling reader) said if given pure choice in reading she could read all day. Interesting and worth taking her up on. I do give students choice with reading and writing, but within the genre or unit we are studying. So the choice isn’t really complete.Perhaps those strugglers we need room for more choice to build that capacity for the genre study we attempt. Perhaps next year we should do this more often. Two: Every year at culmination we choose students to give culmination speeches. This year we let the students choose. The entire class heard speeches of students who wanted to present and then voted by secret ballot. I’ll admit I feared it would be a popularity contest. We told them to choose two speeches that they felt would represent them well. In the end, students made great selections, but more importantly they gave reasons for their choices. It sounded like a speech. It was like a conversation with the audience. Three. There was one student who was especially sad about not being chosen. Truth be told, she was writing it as she listened to others present, so her speech, which could have been good wasn’t. Interestingly, even though she was not chosen to speak, she chose to write a speech She shared it the day after culmination. We commended her on not letting the loss stop her from still writing and giving that speech she wanted to give. 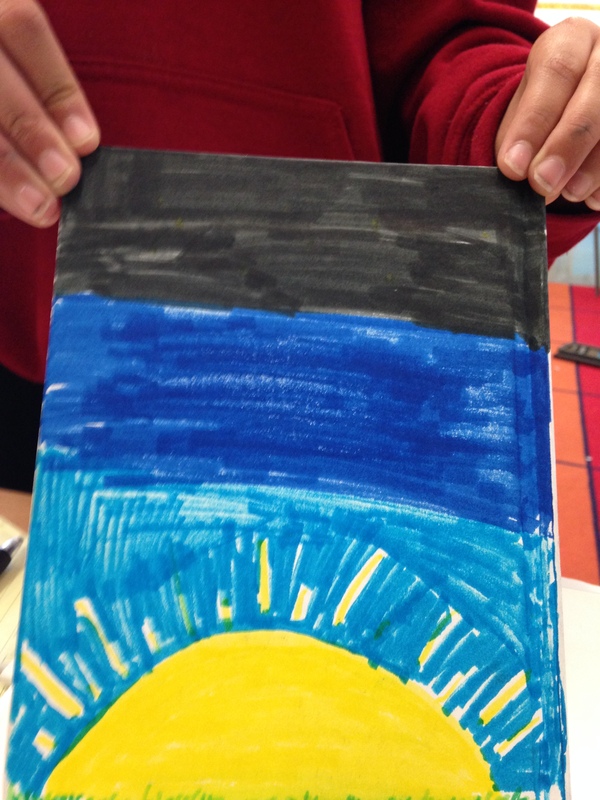 While she didn’t get to share it with the culminating class,she shared it on our blog. Four: The day after culmination we always go to the park next door to play games. The first part of the time is free play. This class all chose to play games together without any instruction or refereeing by an adult. They played, made sure it was fair, listened to each other and could have gone as long as water was available. They chose to play and play well together. 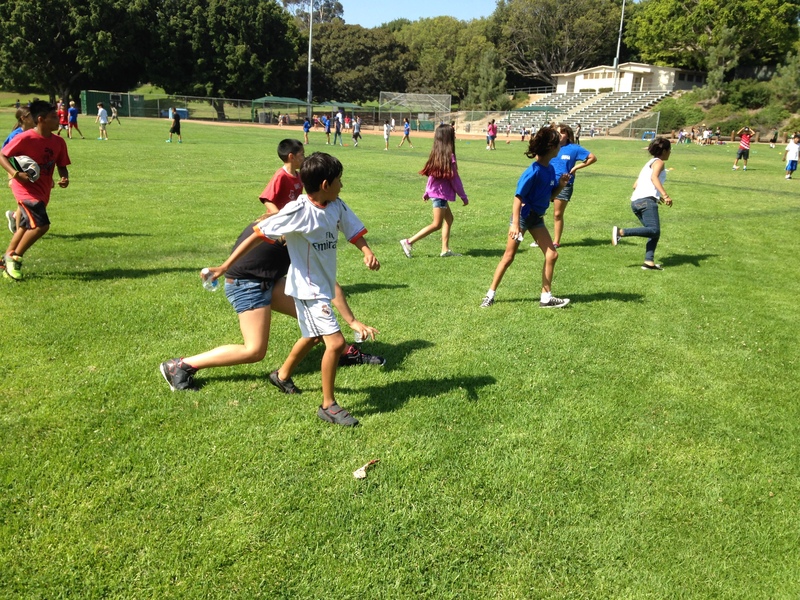 Five: After free play we played team games that they’ve never experienced. 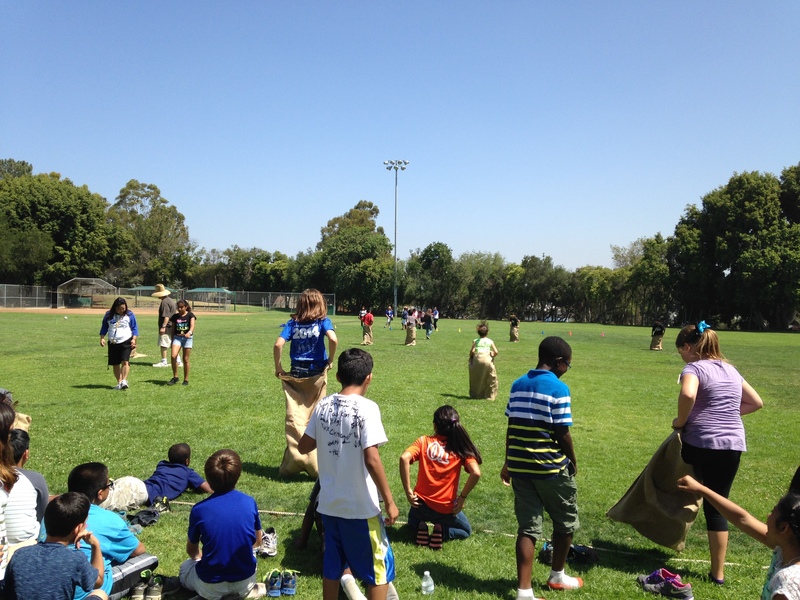 “Old fashioned” completely entertaining games: shoe relays, tug of war, and sack races. No choice here except to have fun. Because they were all really fun. Happy weekend, and for some happy summer! Choice at my school is critical, & of course we talk a lot about what “is” a good choice for the time, for the assignment, etc. 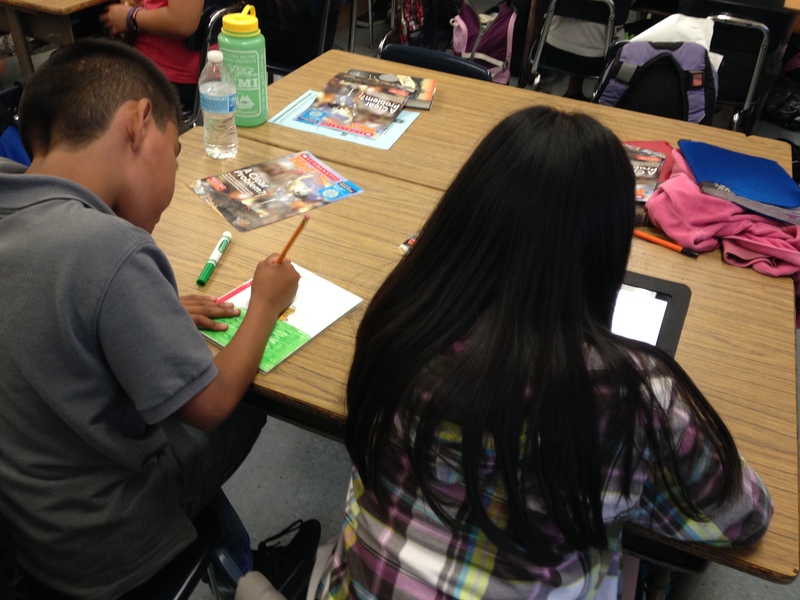 but students do thrive when they are empowered to take charge of their learning. I like all the different ways you managed to have students choose this week. Congrats on your endings, Julieanne! How wonderful your school is so focused on what matters. Choice is huge, and teaching what makes a good choice should drive so much of what we do. Looking at learning from this standpoint is a great lens! What wonderful ways to honor student choice. We can also never underestimate the “fun” factor at school. The fun stuff really sticks! Julieanne, First of all, I’d love to hear more about culmination speeches and how you present them to the students?!?! Secondly, I love the choice your students get. You hold high standards AND give the students voice and power over their own learning. Awesome!! Thanks for asking. This year I set students up to write and debate their thoughts about leaving elementary school and moving on to middle school. I did this to check on where they were as writers, but also for reflection. 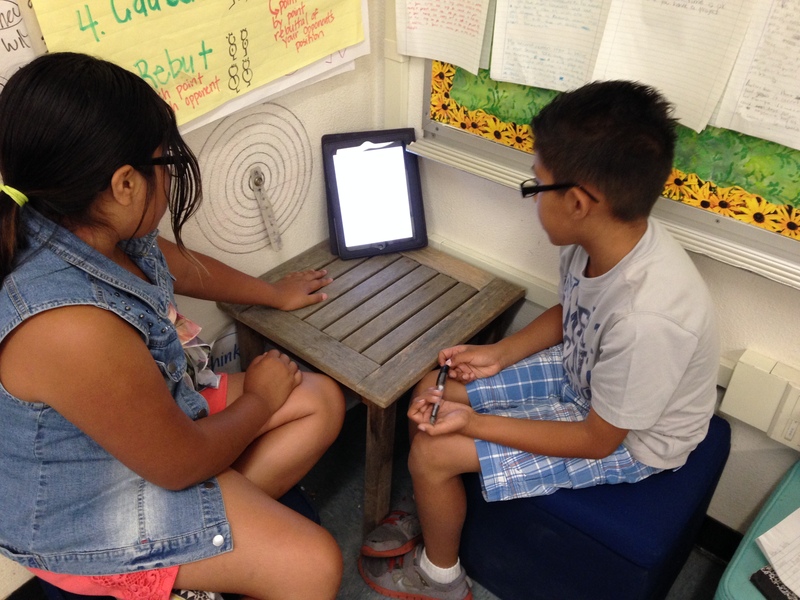 From this, 15 students chose to use their writing as a spring board for a culmination speech. This was their choice. We brought both classes together to hear the speeches. Complements, questions and suggestions were exchanged. Students then voted for two and for each vote they needed to write why they choose that speech. We totaled up the votes and the top three were selected. It really took the pressure off of us for selecting and I think the students felt good about who was representing them. WOW is my first reaction. I do not think we offer enough choice in my elementary school. Sometimes we try to control too much. Your post is inspiring me to reconsider how I can add more choice. 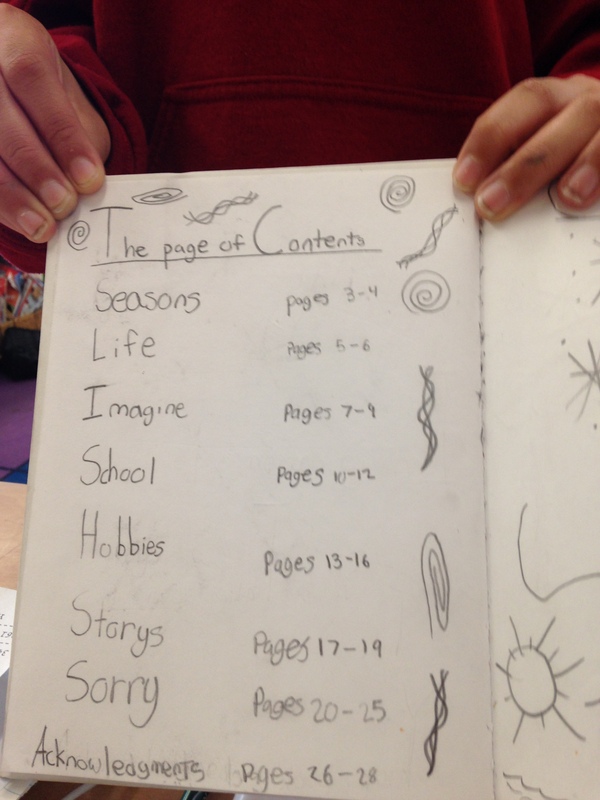 We typically associate choice with choosing writing topics and books. But this post shows us there is so much more to choice – we just have to look for it! Thanks for giving us that different lens to looking at choice. Enjoy your start to summer! I love how you gave them so many different kinds of closure to the year. We forget how much kids (people!) need closure and the ability to choose how that happens. Thank you for sharing all of this. it gave me much to think about as I round up my final 9 days. I celebrate all the choices you have allowed students to make. From what I can tell, they chose well. That’s a testament to you. Happy Summer! Love your student’s explanation for why he chose those particular highlights. School should be fun! Learning should be fun! Really interesting insight about struggling learners and the need for choice. It seems in most schools that the students who struggle the most rarely get any kind of choice in their education. What would happen if they were invited to have much more autonomy and choice? I love how it’s the end of the year but your students are still so engaged in their work! I think the fact that they chose to play with each other and work together says a lot for what you clearly set up with them all year long. Sounds like this was a great group of kids this year! Choice is huge! Children feel so empowered when they have the opportunity to choose. LOVE the photographs of all of the fun! Looks like this last week was a very special time – lots of celebrating and fun. It was a good year, wasn’t it? You succeeded in creating an empowering learning environment. I have loved reading what your students have done all year long. I wish you a relaxing and inspirational summer!